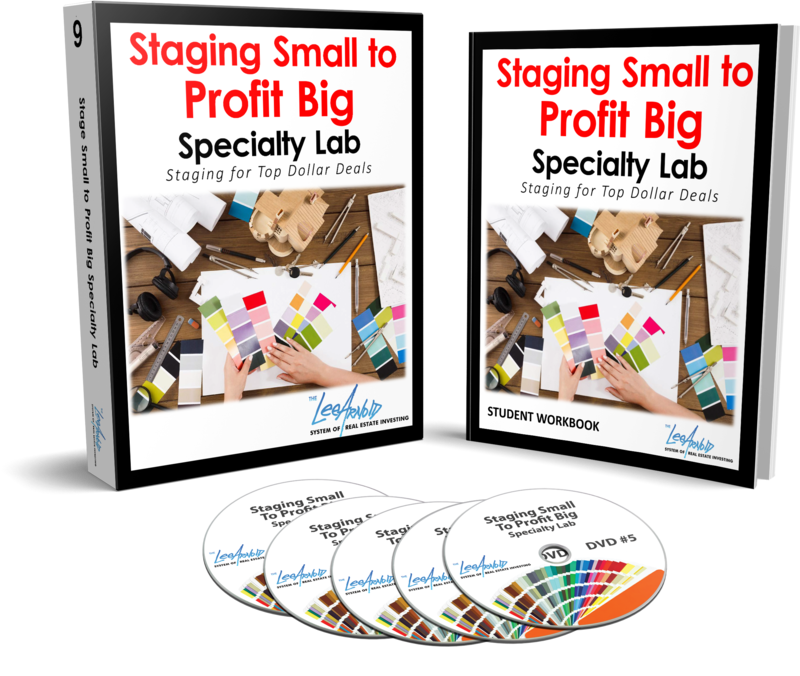 Learn why staging is so valuable to your bottom line. Watch, from start to finish, as we stage a case study home. Create a punch list before you stage. Why big items are bad for staging. Understand the ten staging mistakes that you should avoid. Where to shop and what to buy: how $163 can stage an entire home. How to leave a lasting impression and assure that realtors call you every time. Learn how to find off market deals and avoid competing with all other investors on the MLS. Find the two things any business needs to WIN: leads & sales. Learn the rule of 56, how to apply that rule, and the KPI’s that drive traffic to your website and capture leads. Generate lead lists and learn how to market to them. Create prospects to drive increased sales. Position a powerful online presence. Understand simple computer skills to leverage your business. Leads, Leads, Leads!!! Lead flow = cash flow. 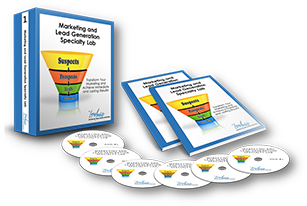 Turn Suspects into Prospects, prospects into leads, and leads into customers. How many deals have you walked away from because you didn’t know how to write an offer? No longer will that be a roadblock! In real estate, the reason most people are not successful is that they are not making offers. 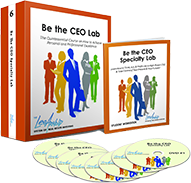 This lab teaches you how to put in dozens of offers a week. Get the tools and knowledge to put in offers confidently. Analyze deals and structure a contract. These processes are critical to your success. Structure your offers and write your contracts like a pro so you never lose your earnest money again and can put every deal you find under contract with confidence. Keep your clients and their contracts legal so they are not breaking any laws. Manage vendors, including tradesmen, real estate agents, attorneys, and more! 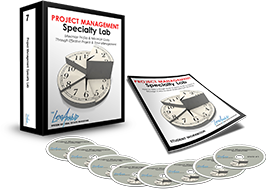 Learn how to properly manage a project. This saves you time and money. Learning how to properly manage a project helps you manage multiple projects efficiently and keep your employees on task and on time; finishing your projects on your time table. Learn how to manage multiple deals at one time, as well as making sure you are getting in and out of every deal as quickly and cost effectively as possible. 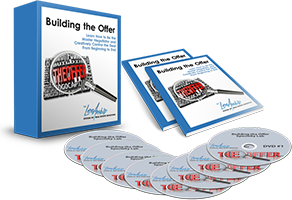 Learn all the ins and outs of owning and managing a project, the people, processes and performance to get in and out of the deal with precision so you can minimize carrying costs, seller costs, and yield greater results. See the step by step process, learning how to vet out and deal with contractors. Learn all about controlling real estate through the contract. 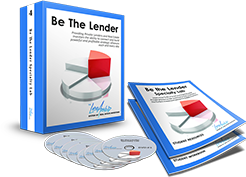 Make money in real estate without financing or risking your own money. Build relationships with the investors in your market and build out your power team. Go-to specialty lab for most clients that don’t have a lot of money and are finding good deals, but they need to be able to make money some other way than getting into a flip. 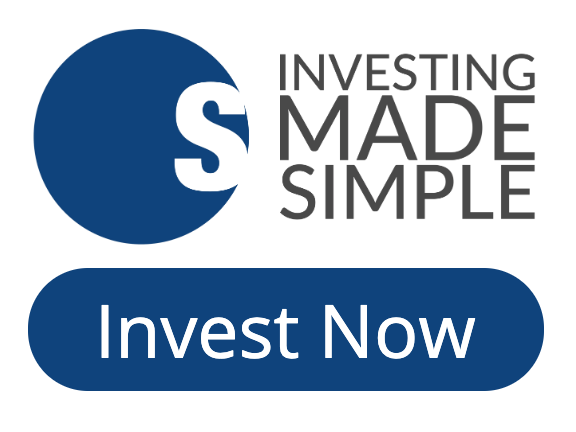 Mastering the art of controlling the deal, the blocking & tackling of investing. 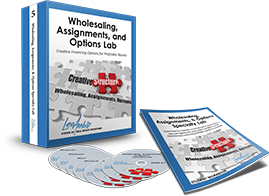 Creatively learn how to put deals together through OAW, lease options, sandwich leases, foreclosures, pre-foreclosures, weasel clauses, etc. and leveraging the array of ways to put deals together, so you don’t miss out on $$$ making deals you didn’t even know existed. Break through the "ceiling of content"
How to be the “CEO” of your company. You no longer have to be out in the field swinging a hammer; you get to manage your business. Two full days of immersion into being your own boss & controlling your financial destiny. Learn to be a better leader. The CEO drives control & accountability to the health of your company by leading people, processes and performance and being income producing. Learn to manage and improve KPI’s to increase revenue. Drive your business and team to achieve your goals. Why, how, and when to invest in rental properties. Get help avoiding the high taxes that come with RE investing. Learn the power of the 1031 tax deferred exchanges & avoiding paying capital gains while you make even more passive income on a monthly and yearly basis. Learn to focus on rentals while mitigating risk when the market inevitably turns again. Mailbox money: how buying and holding is part of our system once you get to the 250k cash reserves point to help with tax write offs. 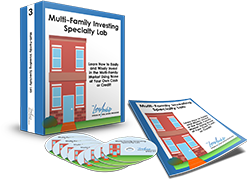 Why to invest in multi-family for buy and hold vs. a single family. Increase income, diversify your RE portfolio and deliver $$$ results to fuel bigger and better income goals. The fundamentals of how, where, when, and why to leverage your own capital to yield higher rates of return and more passive income. Learn the correct process of lending private money. Cover your bases before lending your money to make sure you are mitigating risk and set up to create a return on your investment. Diversify your capital, build wealth for your family and accomplish your grander goals as a lender. Put yourself in a position to help others and, in return, help yourself. Leverage a CRM for your leads and automate a part of your business that can be hectic if you do not have an efficient system. Learn basic computer skills to leverage as a real estate investor. Understand Merchant accounts and how to create invoices. Learn how to create email marketing campaigns and landing pages. Using a CRM, systems to track, email and market to your prospects. Using vendors vs. going at it alone. Online marketing. Driving results to bottom line production steps to automate, so they can educate, cultivate and dominate to achieve their goals and dreams. Various tools to create logos and set up business cards. How to use analog marketing and email automation. Learn how to leverage Google Adwords and other digital marketing strategies. Professional online presence set up the right way the first time.